Runglobal Australia is a news website catering specifically to the running world. 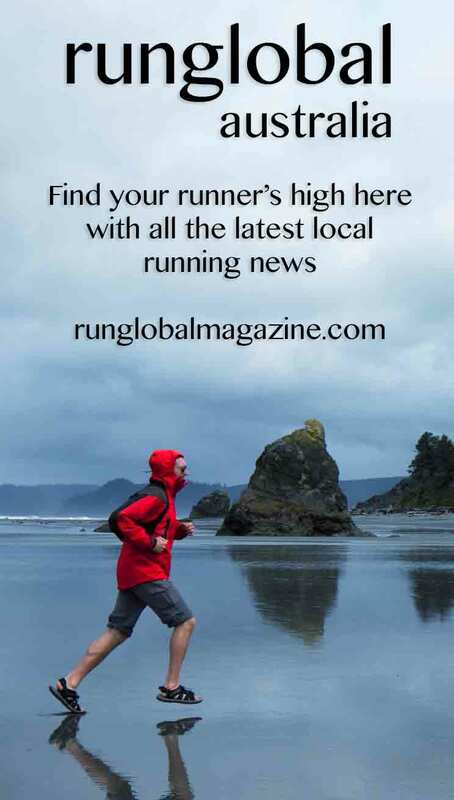 At Runglobal Australia you will find news, feature articles, race reports, training tips and product reviews all having to do with running and walking. Currently, Runglobal Australia is a not-for-profit project, funded entirely by editor, journalist and runner Kate Dzienis, and all stories are researched and written by Kate. Runglobal Australia will first focus specifically on stories within Western Australia, with a gradual increase to information from other states and hopefully, the globe. Runglobal founder Kate Dzienis competing in the 2016 World Masters Athletics Championships in Perth, WA. Image – Dennis Tan/Paparazzi on the Run. Kate firmly believes that through running, and that includes anywhere in the world, people come together to celebrate triumphs and tribulations. Through the running world, anything can be achieved with hard work and determination, and true friendships are developed. 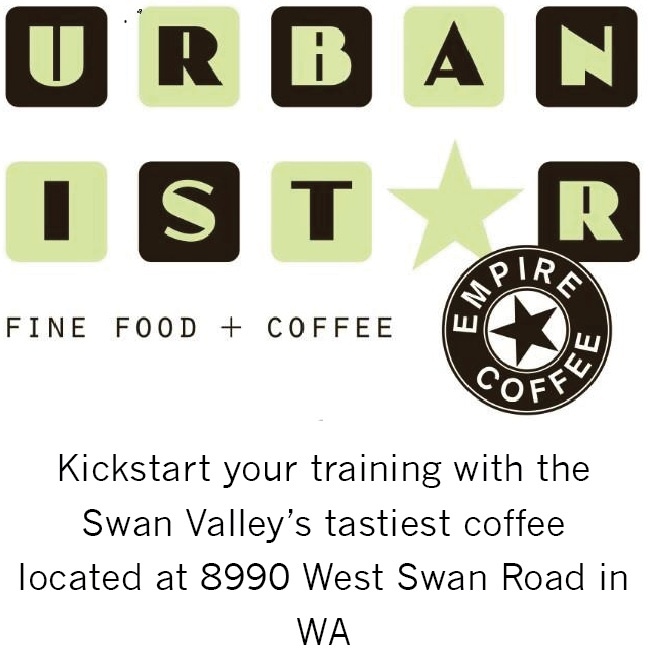 She has an experienced background in newspaper journalism, travel writing and subediting, has written a book on behalf of one Australia’s best ultra marathon runners (soon to be published), and is a run director at one of parkrun’s locations in the northern suburbs of WA. Without stories from the public, Runglobal Australia would not be possible – so if you have a story you would like to share, know of an incredible individual who has accomplished their dreams through the world of running, know of a new fun run happening, or would like to contribute information regarding a race report, contact Kate below.